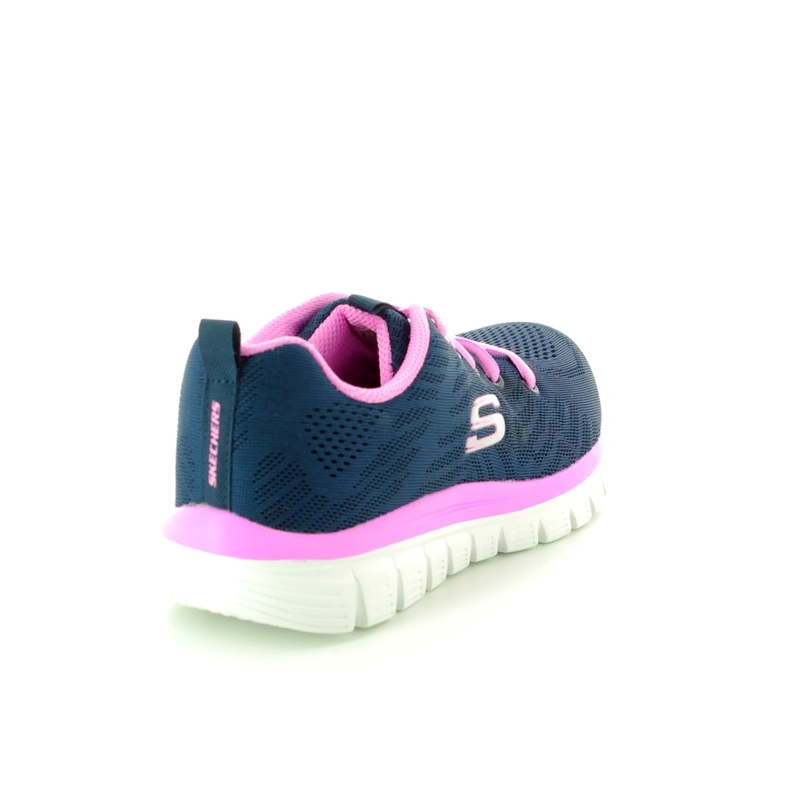 The Skechers 12615/825 GET CONNECTED are the great choice when you're looking for something to take from the gym in the morning to all day comfort. 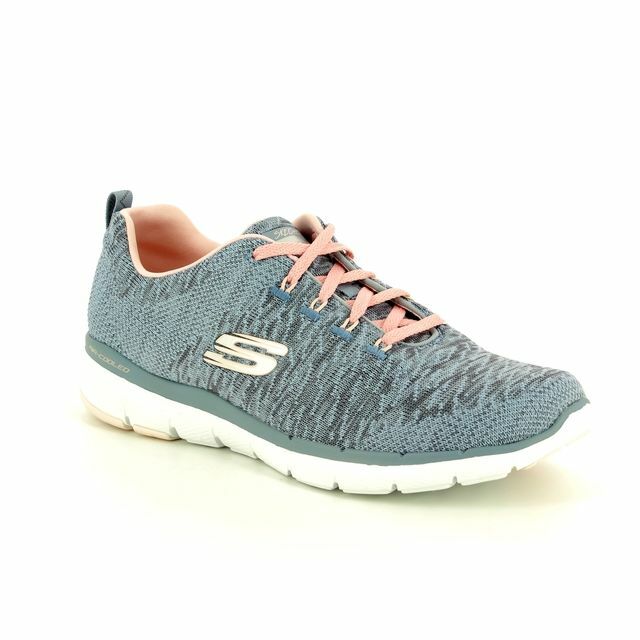 The fabric upper of these Skechers trainers are a one piece Skech Knit Mesh with a lace up style which will give you an adjustable fit. 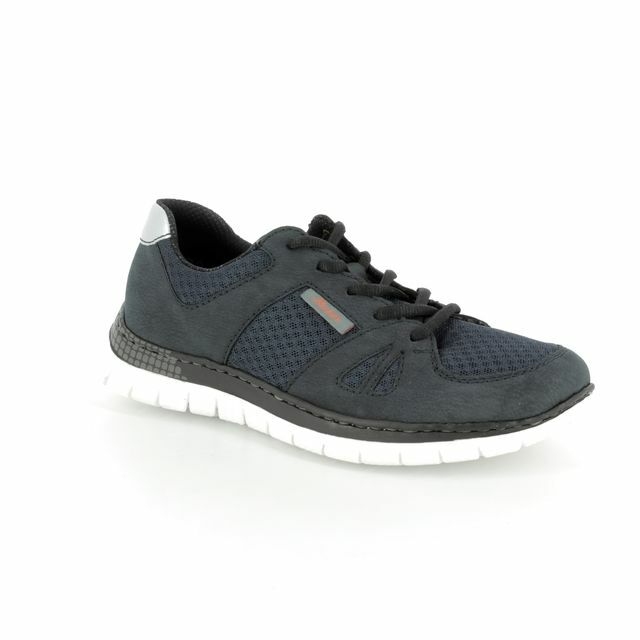 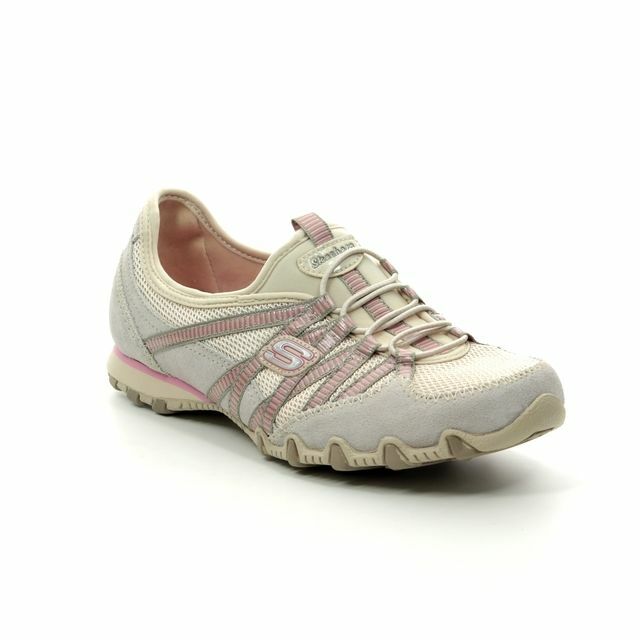 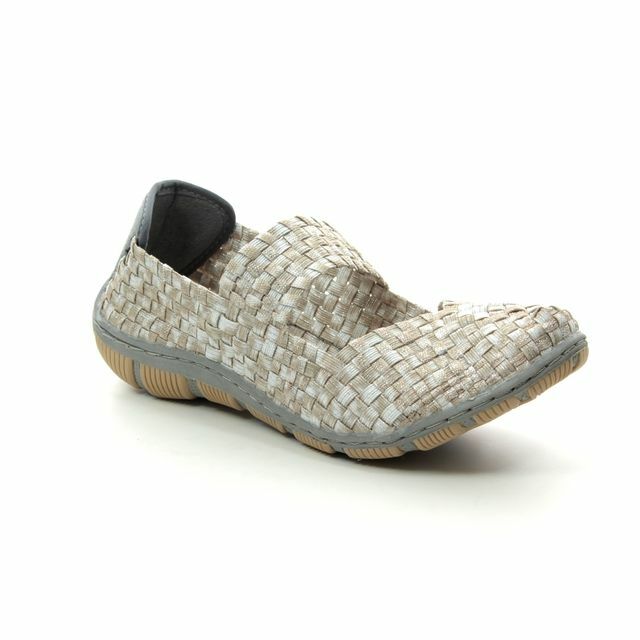 These athletic training shoes have stitching and overlay accents for a superb sporty style. 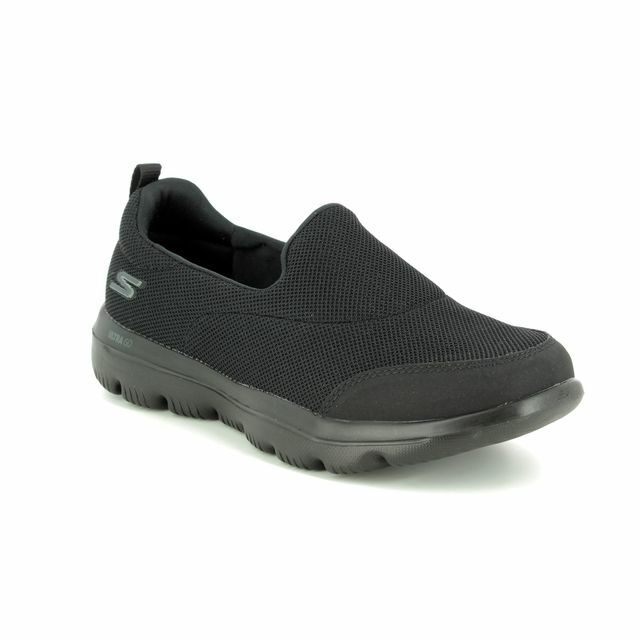 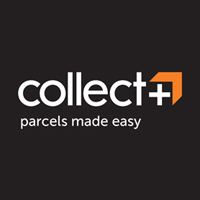 The memory foam insole which is shock absorbing, padded collar and tongue and soft fabric lining will give every step you take effortless comfort while the flexible traction outsole makes walking easy. 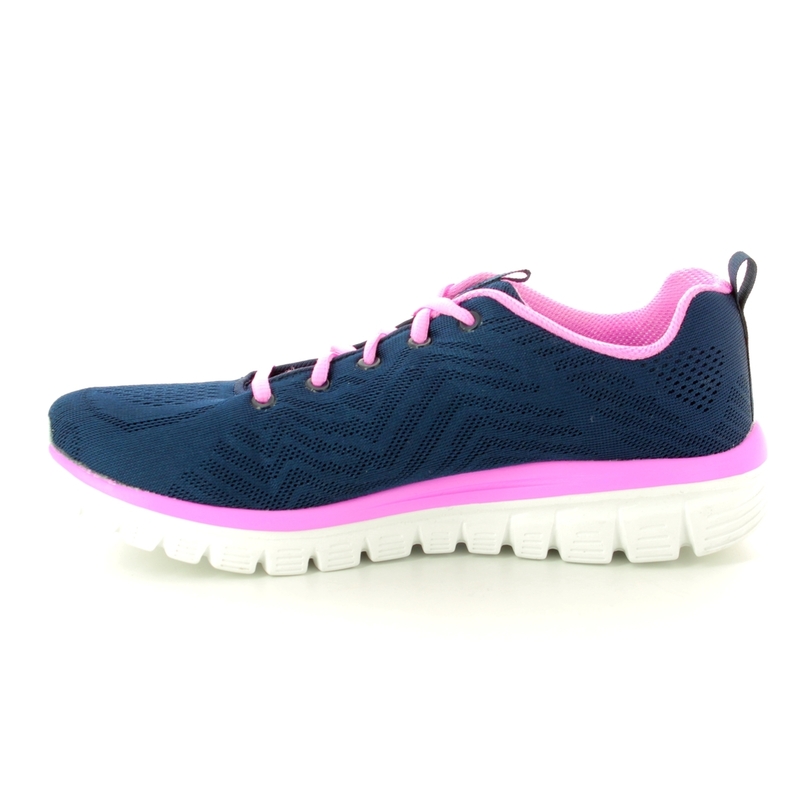 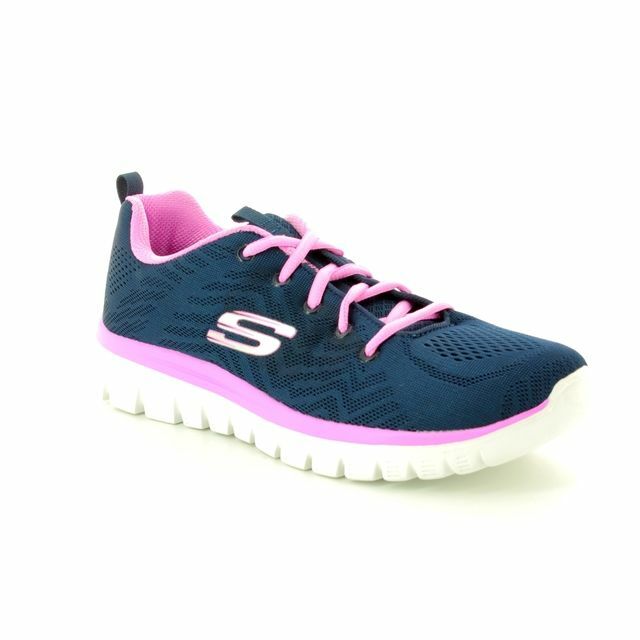 Some of the recognizable features on most Skechers trainers are the mesh fabric with interwoven zigzag designs, side S logo and heel panel overlay with pull on top loop which make them easier to get on. 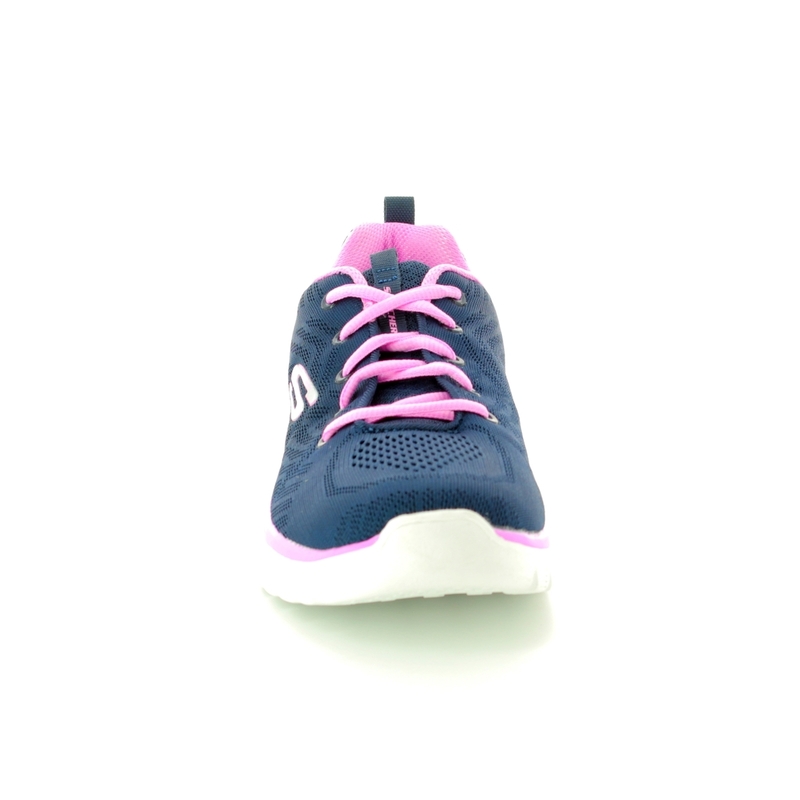 Your feet will stay cool in these navy trainers thanks to the open weave mesh panels making these sporty trainers breathable. 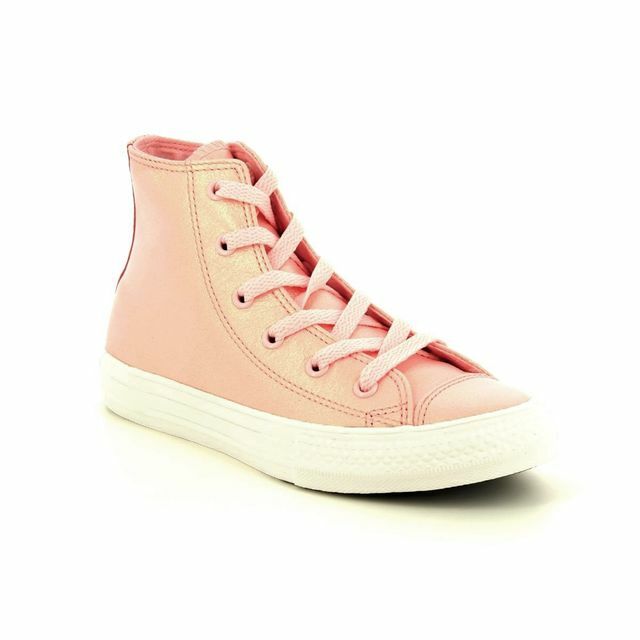 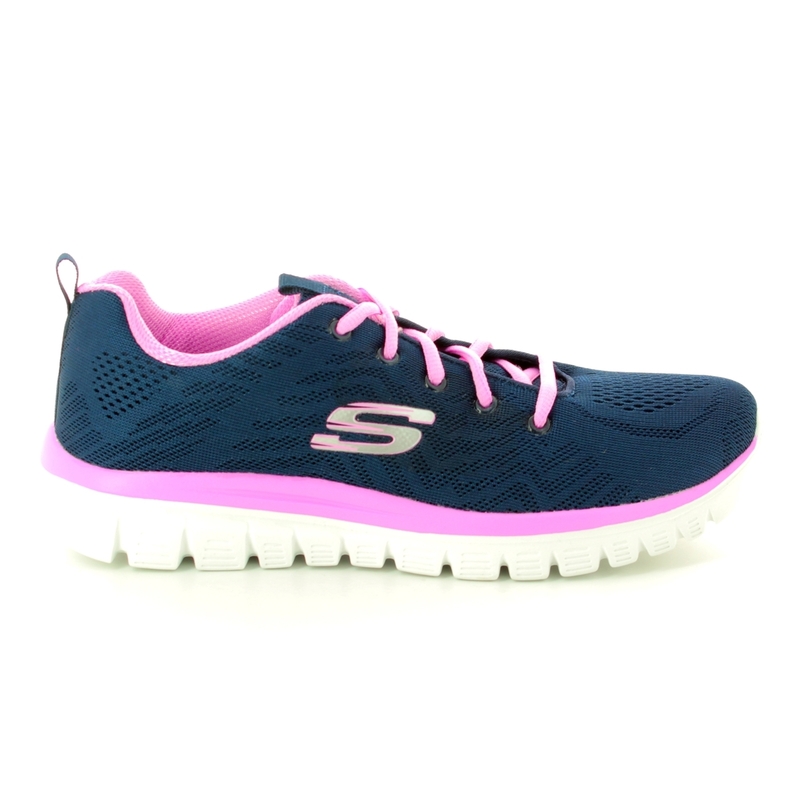 Begg Shoes is an official stockist of Skechers trainers and our full collection of ladies shoes is available in store and online.